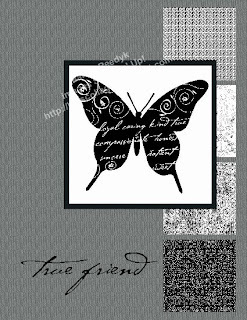 Here are a couple of "friend" cards as well as a three 12x12 scrap page layouts I created using My Digital Studio. 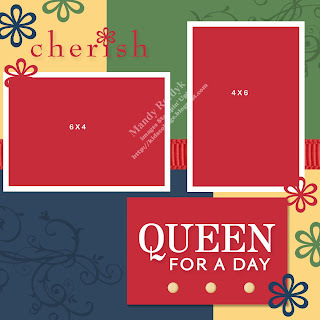 You can easily re-create this card using traditional cardstock and stamps, etc. 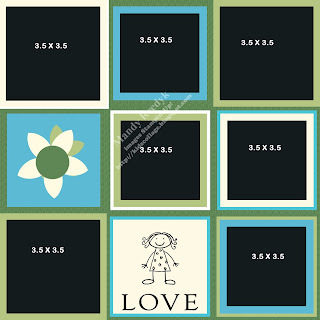 All Were created using Stampin' Up! 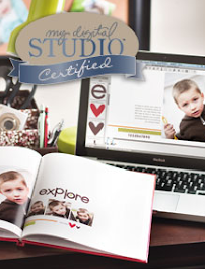 's My Digital Studio. So pretty! Thank you for sharing! 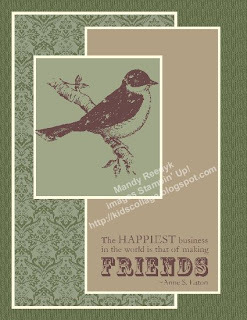 I am one of your followers from Stampin' Connection. (I'm the one that started the Follow Me thread) I have a small favor to ask, please. I had to switch over my website (it used to be BellevueStampingClub) and lost all of my followers from SC. Would you be so kind as to go to my new site listed below and RE-follow me, please? You may have to copy and paste the link. Thanks so much! I really appreciate it!